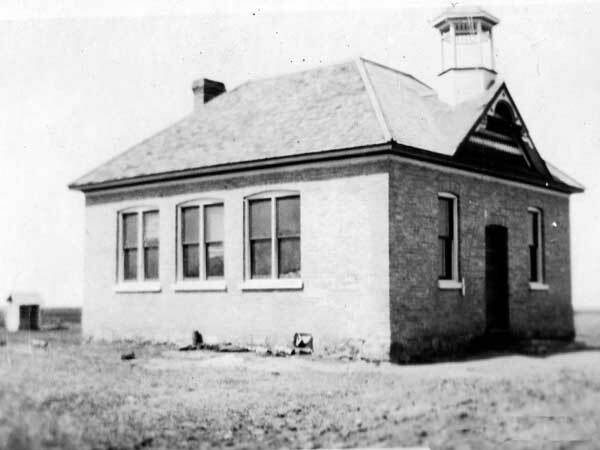 The Lena School District was established formally in August 1906 and a brick school building was erected the next year, in Lena in what is now the Rural Municipality of Killarney-Turtle Mountain. Between 1945 and 1950, classes in grades 7 to 11 were held in the basement of the Lena United Church. 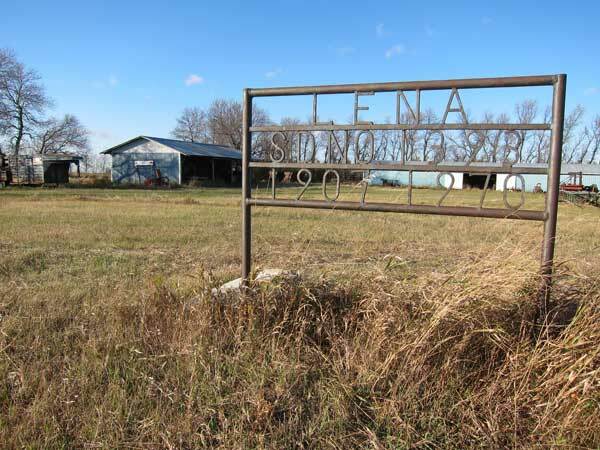 A new school was built in 1950 and a second classroom was added when, in 1960, it became Lena Consolidated School No. 1393 as students arrived from nearby rural schools: Highview School No. 427, Plum Hollow School No. 549, Rose Valley School No. 344, and Victoria Lake School No. 446. It joined the Turtle Mountain School Division in 1968 and closed two years later. The school building is no longer present at the site but a metal monument commemorates it. Among the teachers of Lena School was Verna Wilson (1907). GR8461, A0233, C131-2, page 110. Reflections: Turtle Mountain Municipality and Killarney, 1882-1982, page 110.